Northwoods Laser & Embroidery now offers a full line of products using a full color process called sublimation. 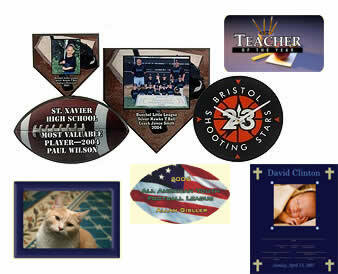 Using this technology, products can be turned into unique one-of-a-kind personalized gifts or promotional items. The process allows for products to be produced in small or large quantities. You can have a photograph, digital image or logo transferred to the hundreds of products that are available.